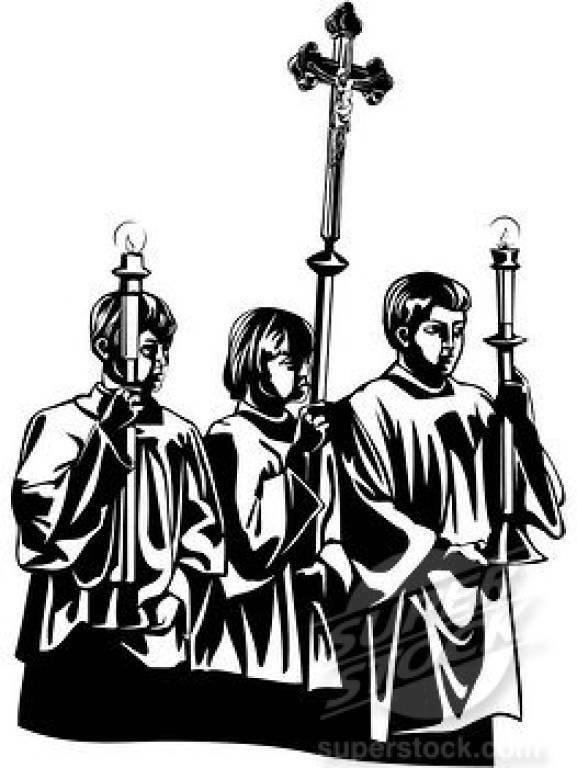 Altar Servers assist in Divine Worship by their attentiveness to the sacred actions of the liturgy. Youth and Adults interested in serving are asked to contact the parish priest. There is a monthly altar server gathering following the 8:00 AM First Saturday Mass. St. John Berchmans, patron of altar servers, pray for us!